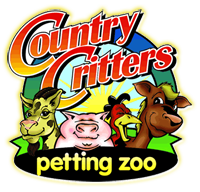 Country Critters Farm is a great place for a fun filled, affordable, yet educational field trip. Most kids nowadays have never been to a farm, touched farm animals, or seen a tractor. Many kids do not know that eggs come from chickens or milk comes from cows. 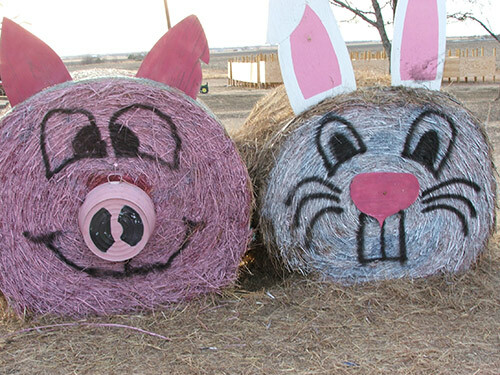 Kids can learn a lot while having fun at the farm. Hands on learning is one of the best ways to learn, and that is exactly what the kids get to do here. 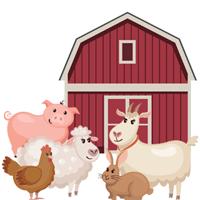 Kids can learn about farm animals while brushing and petting them. Kids will usually get to see a vegetable garden in the Spring, pumpkins growing in the Fall, and possibly crops growing just outside the farm. 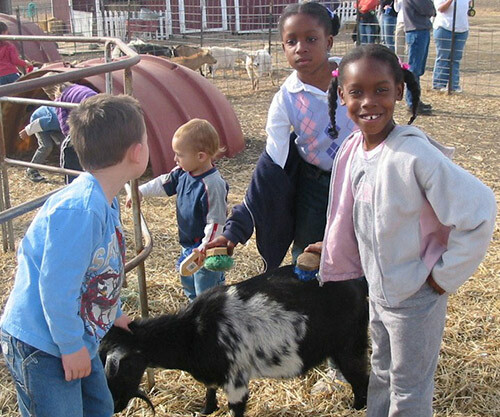 Elementary grades can tie in many of your lesson plans with a visit to the farm. Weekday field trips are $7 per child, if you have 30 or more paying kids, and $8 per child for less than 30 paying kids. One Teacher is free with every 10 kids. Parents, siblings, and additional chaperones are $7 or $8 depending on how many kids are booked. Currently booking Spring field trips. We book up quickly, so please call early to reserve. 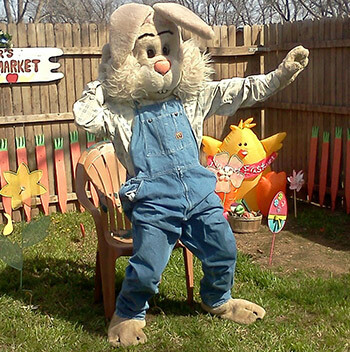 This visit includes everything included with the Fun on the Farm visit, plus the Peter Rabbit Trail. The kids will see clues around the farm from Peter Rabbit. They will go through giant eggs and then into Peter's Garden to visit Peter Rabbit himself! 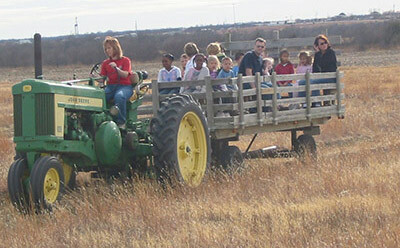 This field trip includes everything included in the Fun on the Farm field trip (Pony rides excluded on weekday visits. 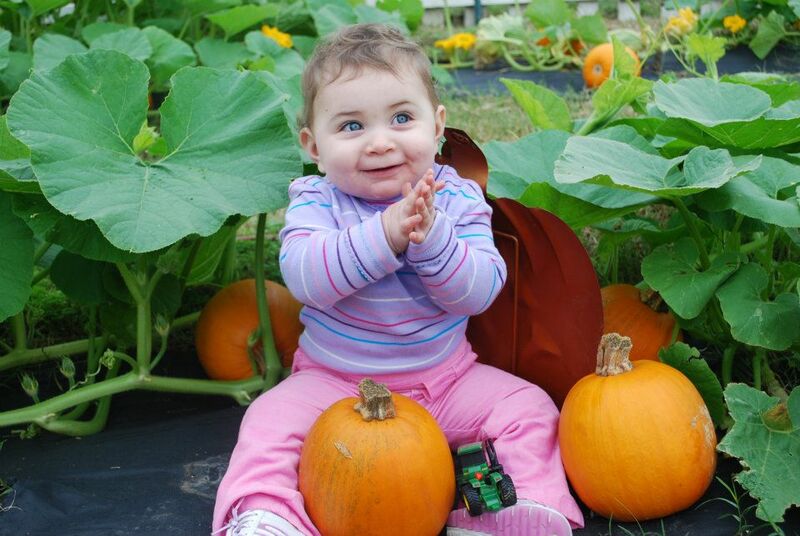 ), plus a trip to a real pumpkin patch. Kids pick a pie sized pumpkin, and decorate it with markers. This is our most popular field trip, so please call early to book, if you wish to book on a weekday!